How clear is your vision? 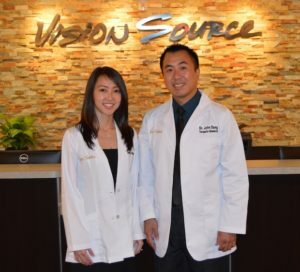 Vision Source - Telfair is a leading provider of optometry services and vision care products in the Sugar Land community, and we want to help you achieve and maintain a clear vision for years to come. 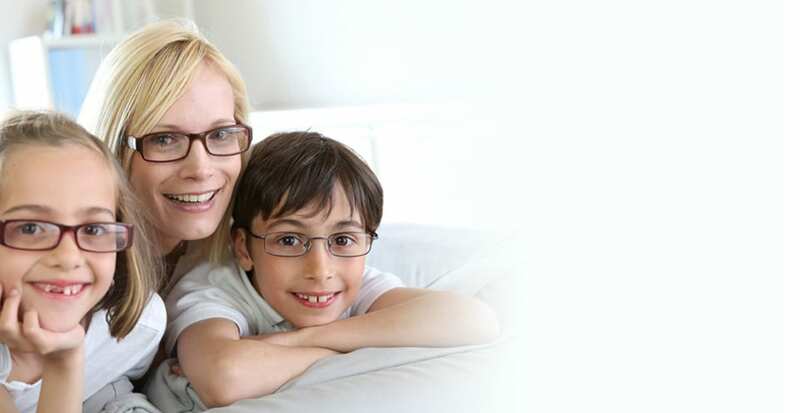 When you need a new eye exam, glasses, or contact lenses, a highly experienced Sugar Land, TX, optometrist is a must. Vision Source – Telfair has just what you need, and our team has a good eye for detail. Not only will we do what we can to correct your vision, but we’ll also diagnose and treat any eye problems. For modern eye care practices and procedures, turn to Vision Source – Telfair. Let our Sugar Land, TX, optometrist work closely with you and inform you of the eye care services and products that are available. Our aim is for customers to get the clearest vision they can. Give us a call if you have any questions.